Weebly is a great website design tool. It is so easy that any student can navigate. 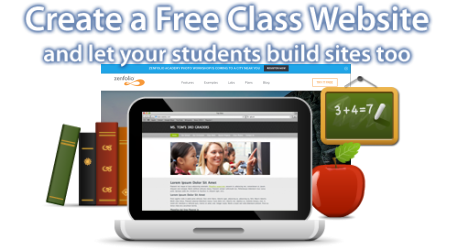 High School Students can use Weebly to create a class project, support a school organization, compile a portfolio or collaborate with other students. 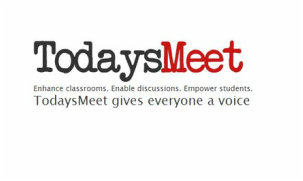 TodaysMeet is the premier backchannel chat platform for classroom teachers and learners. This tool allows teachers a way to spot check comprehension. Students join fast, easy to start rooms with no sign up, and can immediately start powerful conversations that augment the traditional classroom. Tell a story or share information you have learned in a few short minutes. Adobe Voice is a simple storyboard tool that can be used for almost any project at school. Simply download images and then record your story or information..... it is that easy. This can be used for student projects and for enhancing daily lessons. Class Dojo is a classroom management app for ios/android phones. This app helps with encouraging students, communicating with parents and feedback on skills. "I found Dojo very helpful for my 504, Sped, and problem students. Especially the 504!" SHS teacher.